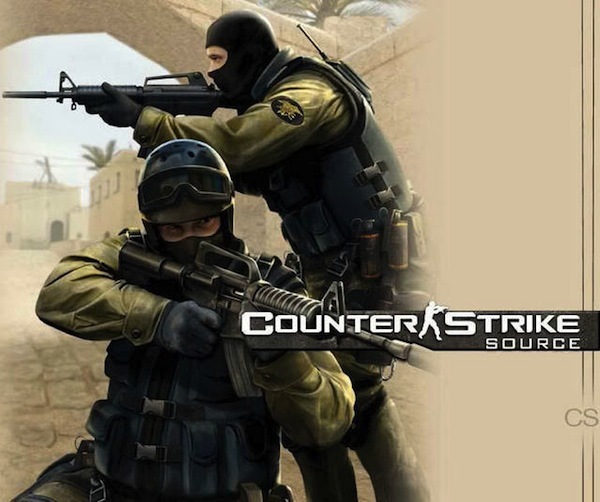 Developer Valve has announced that popular FPS Counter-Strike: Source will be coming to Mac OS X users next week via their game distribution software Steam. 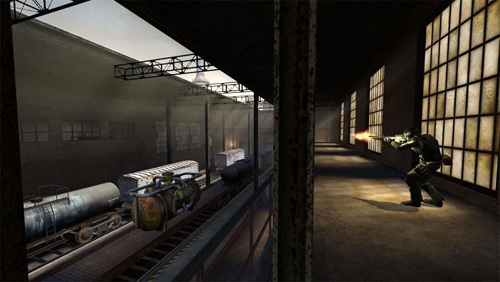 Like other releases on Steam for Mac, such as Team Fortress 2, the Mac version of Counter-Strike: Source will be identical to the Windows version. Mac users will also be able to play on the same severs as Windows users. Since the release of Steam for Mac, the company has made new releases for the platform every week, although missed last week due to their appearance at E3 where they debuted the first footage of the upcoming Portal 2 and announced it would be coming to PS3. In the past big Valve title releases for the Mac typically came with some great offers such as Team Fortress 2 for half off and of course Portal, which was made available for free for a limited time upon its release for OS X.